The Beaverbrook Art Gallery in Fredricton is getting ready for a special event on Sunday, the Nutcracker Tea, which will host hundreds of children for dance performances, carolling and tea. The Beaverbrook Art Gallery in Fredericton is getting ready for a special event on Sunday, the Nutcracker Tea, which will host hundreds of children for dance performances, carolling and tea. The event will also launch a new short story, A Beaverbrook Holiday, by local author Wendy McLeod McKnight. The short story is a companion piece to her previous work, Frame Up, which followed the story of the paintings at the Beaverbrook Art Gallery while they come to life at night. 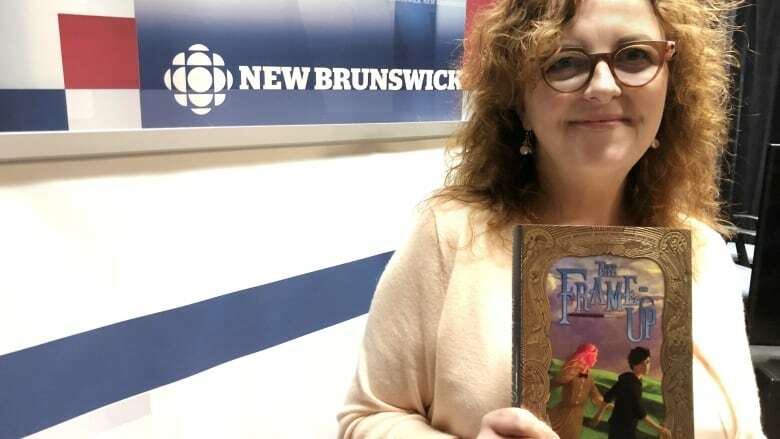 The first book explored the idea of how all paintings are alive, particularly the ones that hang at the Beaverbrook Art Gallery, "They just don't want people to know they are," said McLeod McKnight. "One of the most famous paintings gets caught coming to life," she said. A Beaverbrook Holiday "is a bit of a love letter to the gallery and the Nutcracker Tea," she said. McLeod MacKnight is also serving as the artist in residence at the Beaverbrook Art Gallery this month. Tom Smart, CEO of the Beaverbrook Art Gallery, said: "This story fits perfectly with the ambience and with what we want to convey to the community." Leading up to Sunday's event, even staff at the gallery have been joking how excited the paintings are for the Nutcracker Tea, said McLeod MacKnight. All proceeds from sales of A Beaverbrook Holiday will go toward the gallery's programming and services. The gallery will open its doors at 2 p.m. this Sunday, for the Nutcracker Tea event and Beaverbrook Holiday launch.